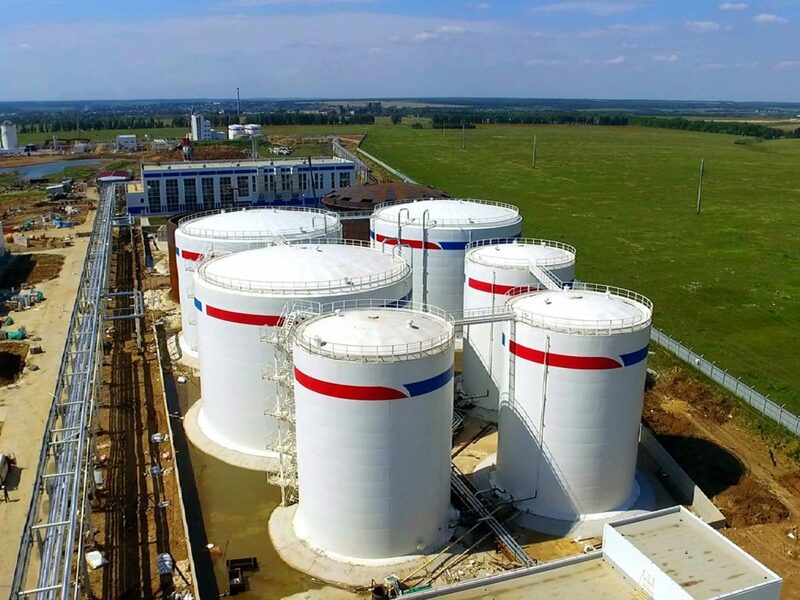 CJSC "Lipetsk Koksohimmontazh" | Возведение объектов для коксохимической, нефтехимической, черной и цветной металлургии. Работаем с 1958 года. Administration building, production building, warehouses and parking garage. Buildings frames, tanks and reservoirs up to 100,000 m³ capacity, etc. 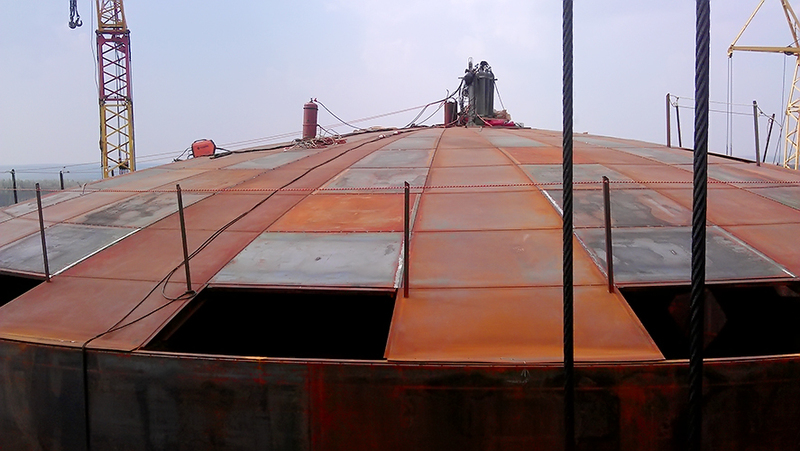 Installation of more than 700 tonn of metal structures per month. Metal structures of various types and any complexity. 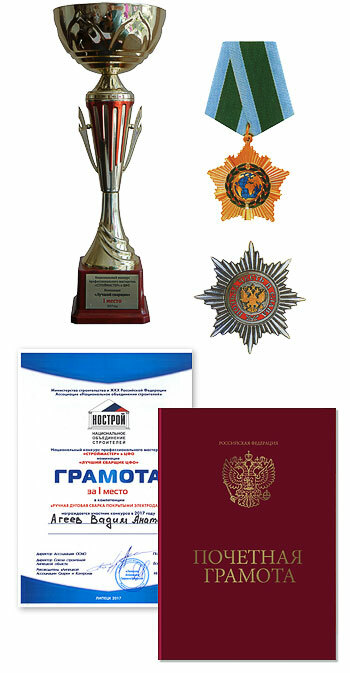 The history of CJSC “Lipetsk Koksohimmontazh” began in 1958. 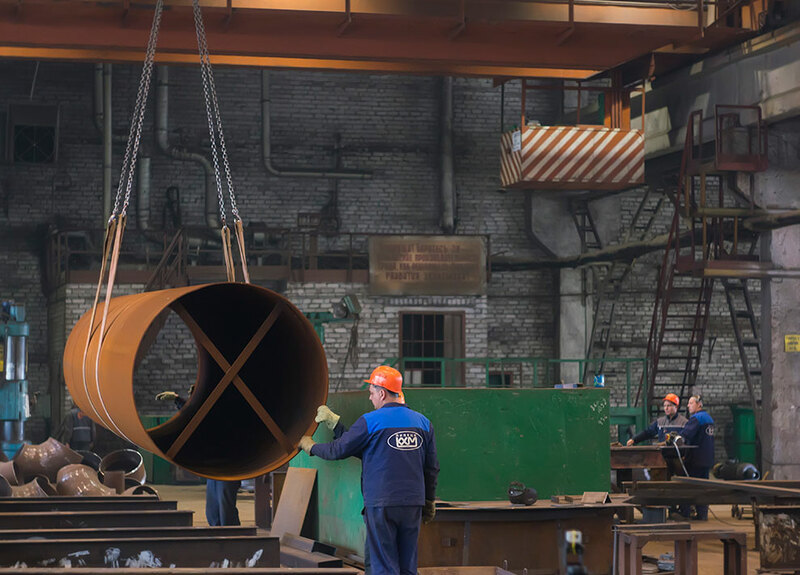 Lipetsk department of Koksohimmontazh was created for construction of by-product coking, chemical plants and other Russian iron and steel industry facilities. 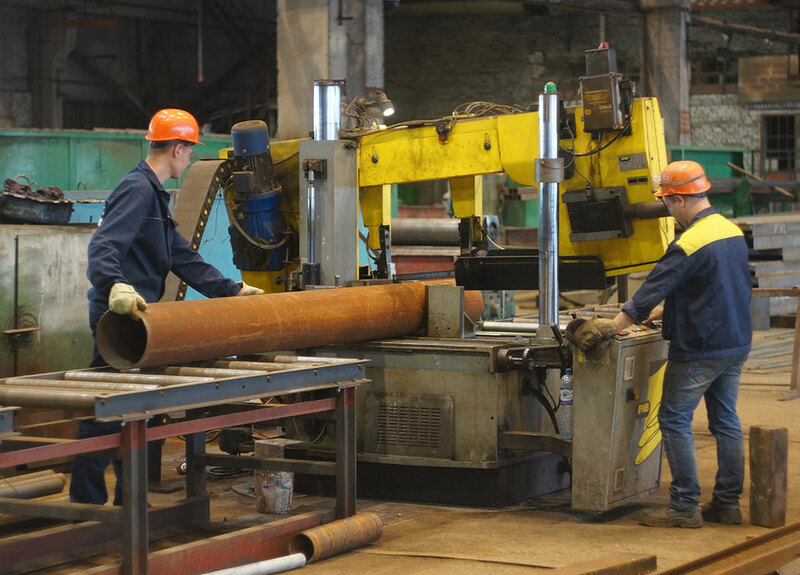 In 1996, CJSC “Lipetsk Koksohimmontazh” expanded its activities in the construction and reconstruction of oil terminals and oil refineries equipment in many regions of Russia. 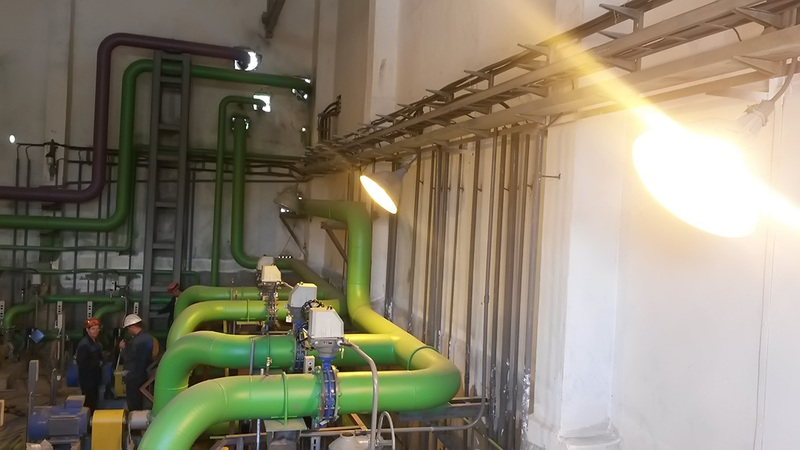 CJSC “Lipetsk Koksohimmontazh” participated in the reconstruction of oil refineries in Ryazan (Russia), Kazakhstan, an oil pipeline was installed in Turkmenistan. 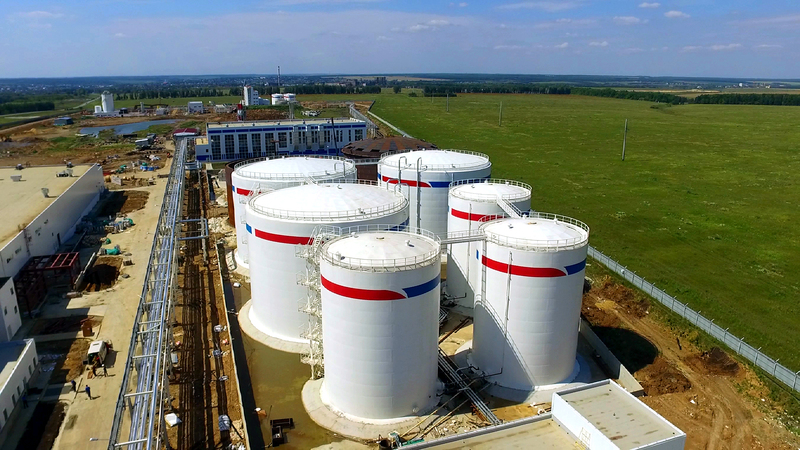 Modern high-performance high-tech oil terminals and oil transshipment bases and complexes have been built in Odessa, Primorsk, Estonia, Arkhangelsk, Novorossiysk, Kirishi, Yaroslavl, a tank farm has been erected in St. Petersburg. 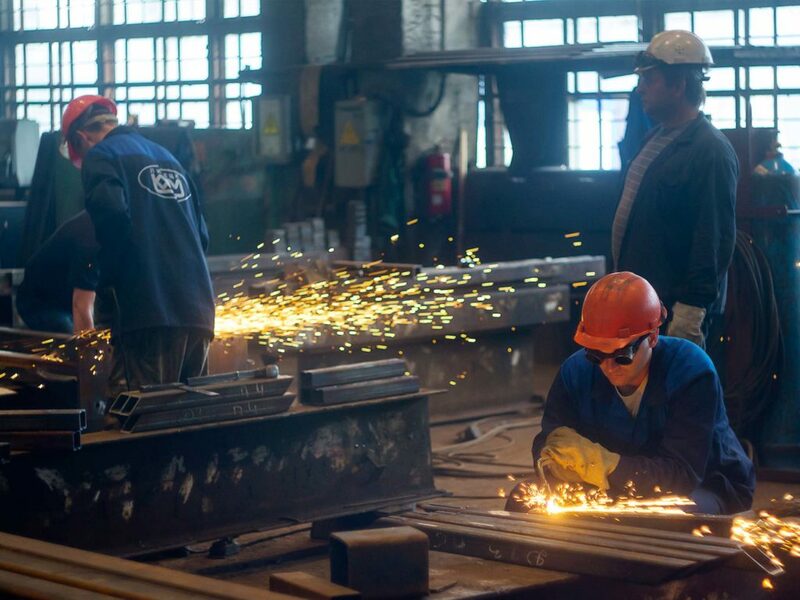 Workers of the department participated in almost all construction projects of by-product coking and chemical complexes in Russia, as well as abroad: in Turkey, France, Iraq, Cyprus, Algeria. The list of the main plants and facilities constructed with participation of LKHM team during 1959-2018. 1959 — PJSC “NLMK”. Coke batteries No. 4 and No. 3 by 460 thousand tons of coke per year were commissioned. 1961 — PJSC “NLMK”. Coke batteries No. 2 and No. 1 by 460 thousand tons of coke per year were commissioned. 1966 — PJSC “NLMK”. 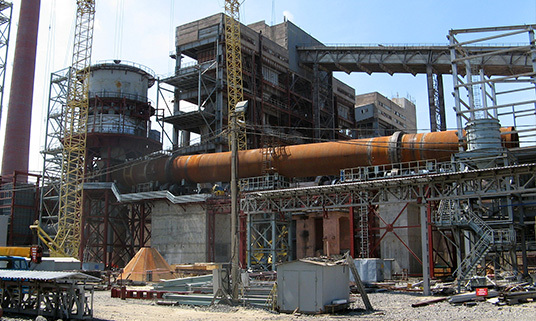 Oxygen-converter plant №1. 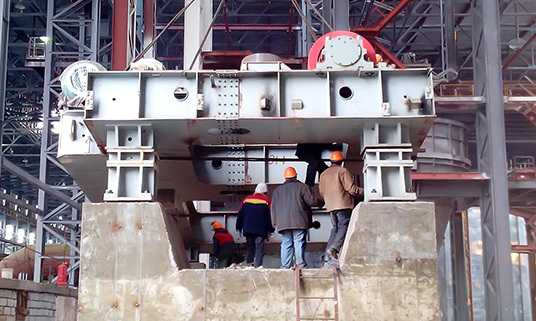 Mounting of the interconnecting utilities trestle. 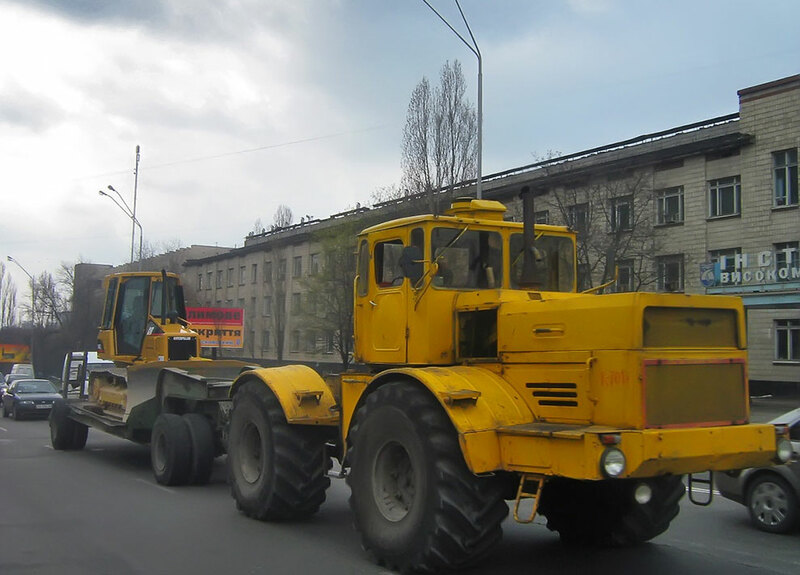 It was carried out with large blocks. Bridge bays were lifted with pipes together. 1973 — PJSC “NLMK”. BF №5 complex. Gas purification, scrubber, el. 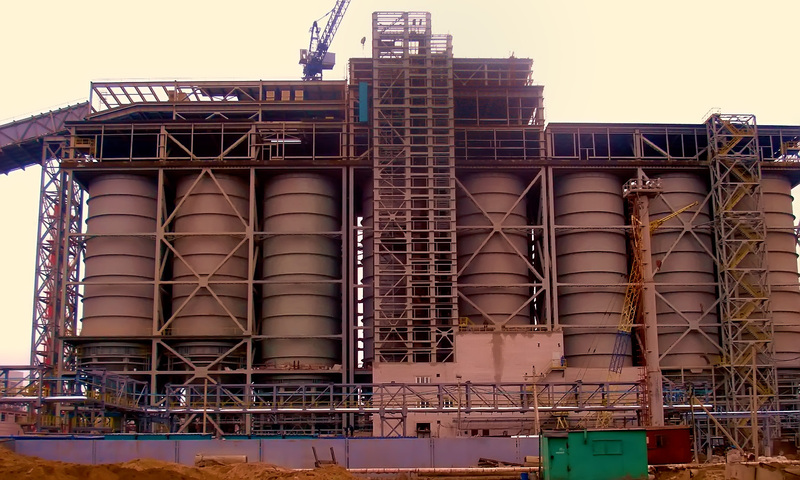 filters in blocks up to 20t. 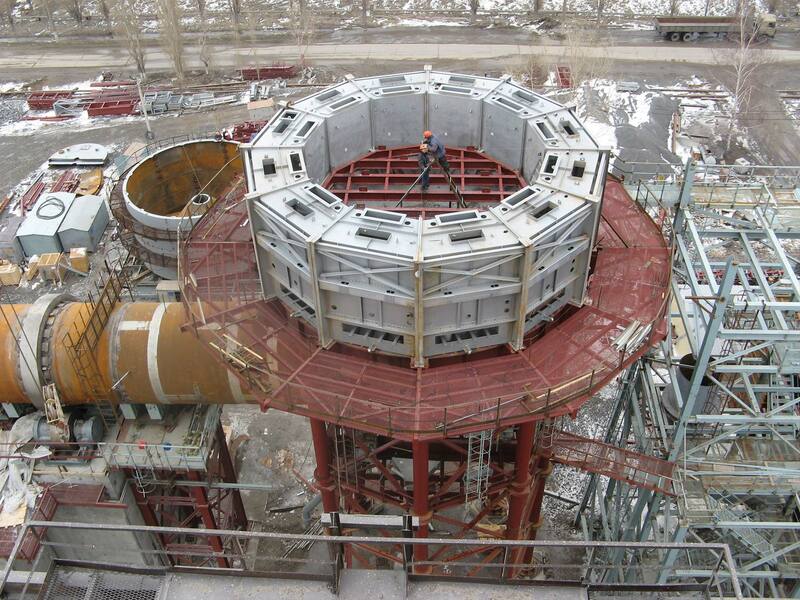 Installation of casting unit. 1974 — PJSC “NLMK”. 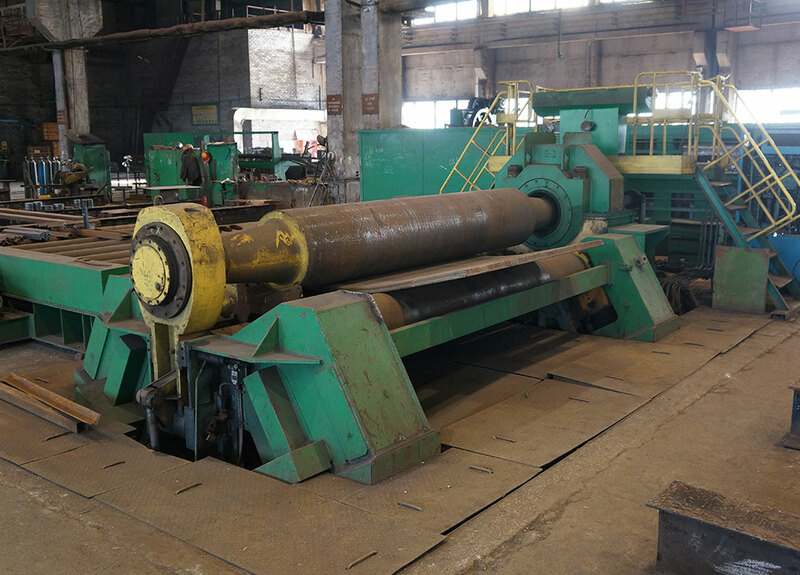 Rolling mill 2000. Installation of a continuous furnace with a walking hearth and an evaporative cooling system. 1978 — PJSC “NLMK”. 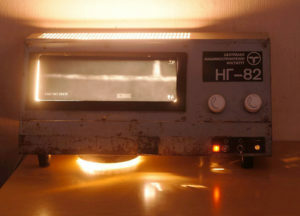 BF №6 complex. 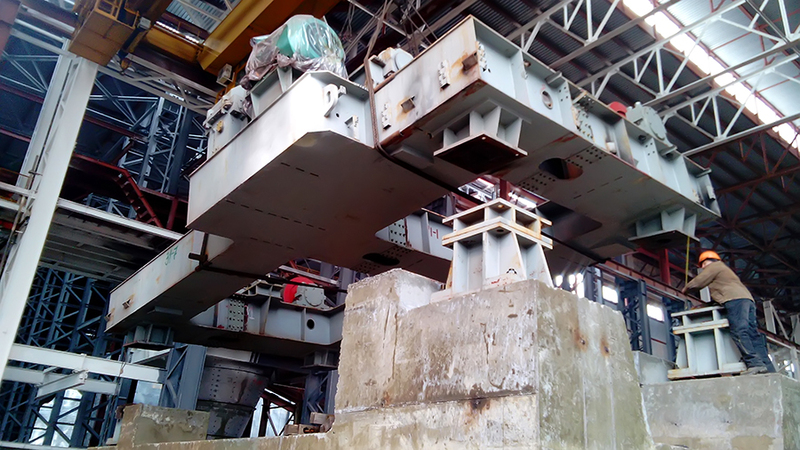 Installation of slag beading machine- pre-combined blocks weighing up to 20 tons. 1982 — PJSC “NLMK”. 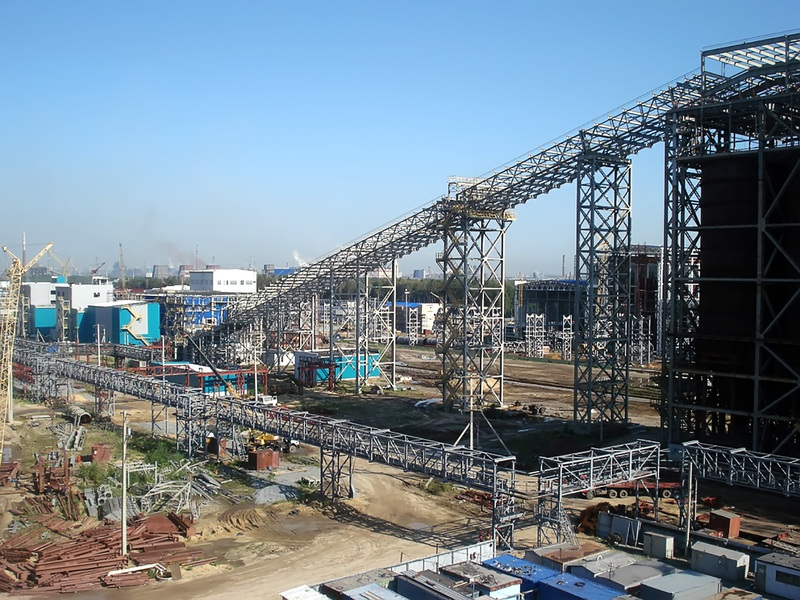 Car dumper, lime warehouse, conveyor galleries, gas cleaning. 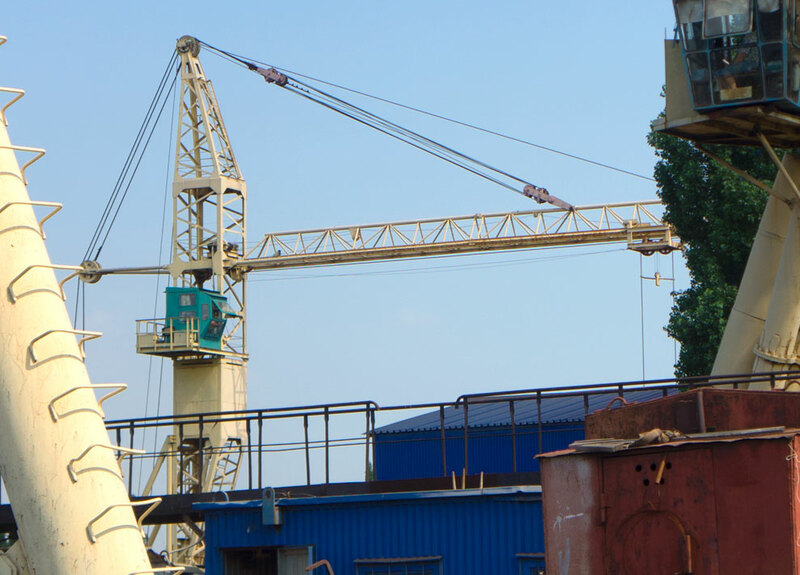 1993 — Odessa oil transshipment terminal. Tank farm. 1994 — PJSC “NLMK”. Reconstruction of coke battery No.5. 1997 — The customer (Cyprus). 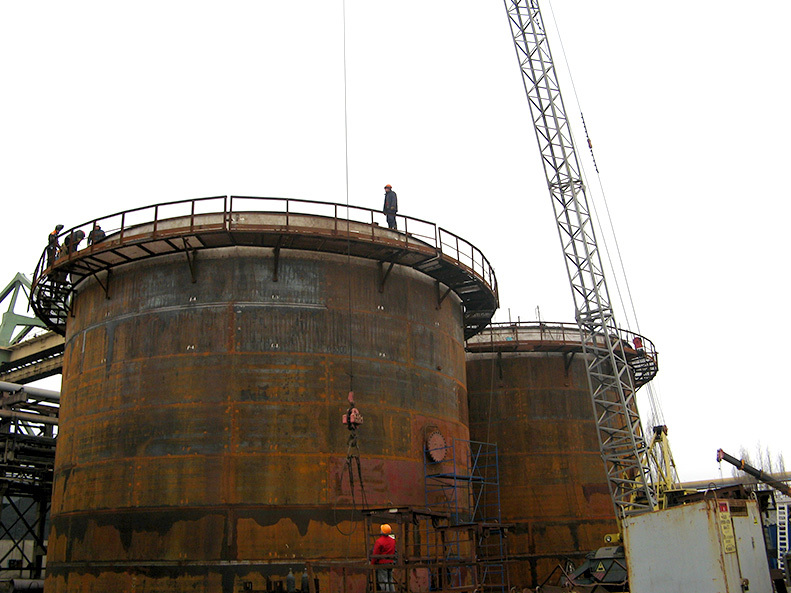 Installation of two tanks with a capacity of V = 13,000 m³. 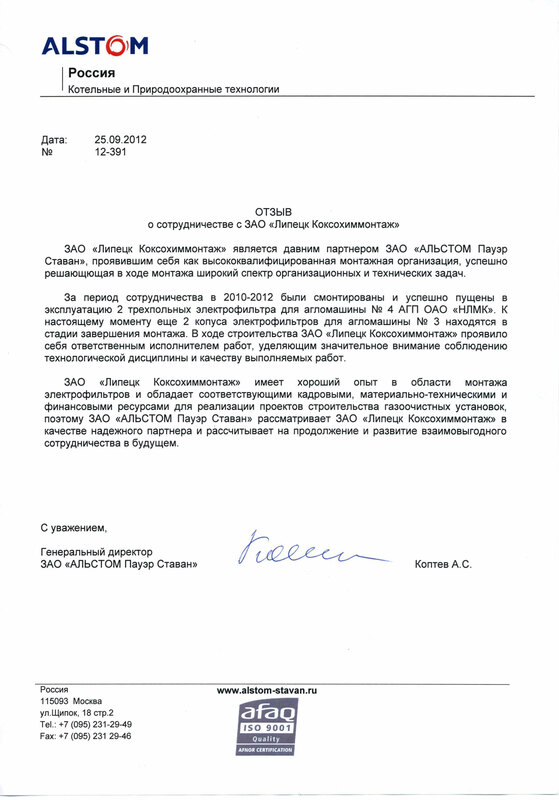 2003 — PJSC “NLMK”. Reconstruction of coke battery No. 1. 2006 — PJSC “NLMK”. Reconstruction of coke battery No. 2 with 100% replacement of refractory masonry. 2008 – 2011 — PJSC “NLMK”. BF Shop No.2. 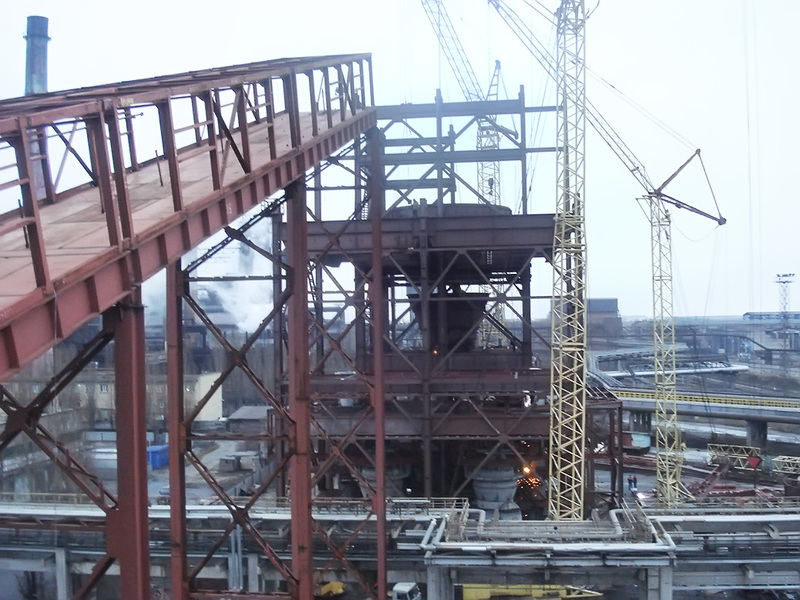 Construction of Blast Furnace Complex No. 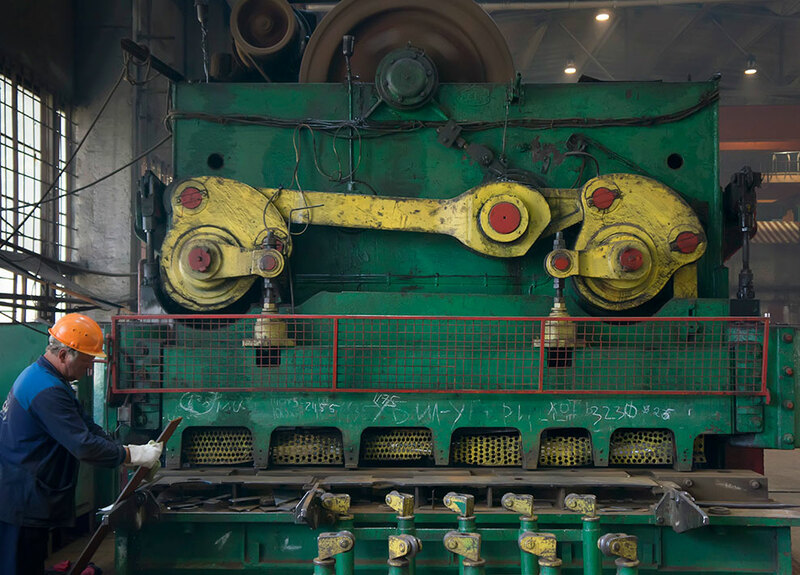 7: — area for receiving, unloading and storing transported coal and coke, charge-conveying area, including a receiving device with galleries; — car dumpers No. 1 and No. 2, a warehouse for transported coal and coke, a feeding gallery, a receiving device. 2015 – 2018 — PJSC “NLMK”. Coke plant. 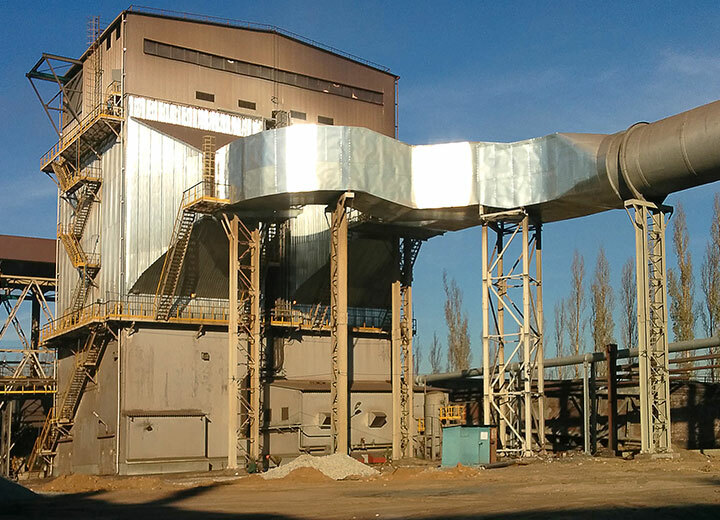 Reconstruction of the recovery of coke products with the pooling of coke oven gas streams of coke batteries Nos. 1,2,5,6. 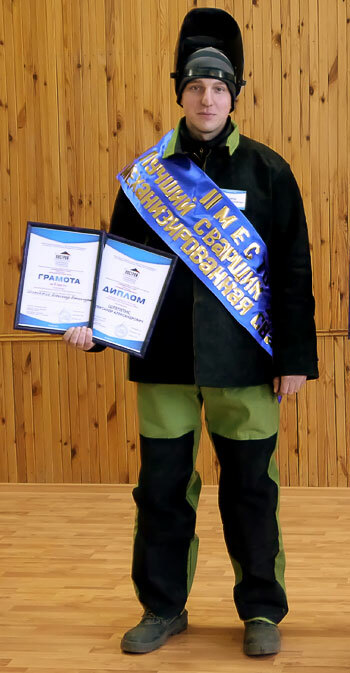 2015 – 2017 — LLC “Angel YeastRus”. 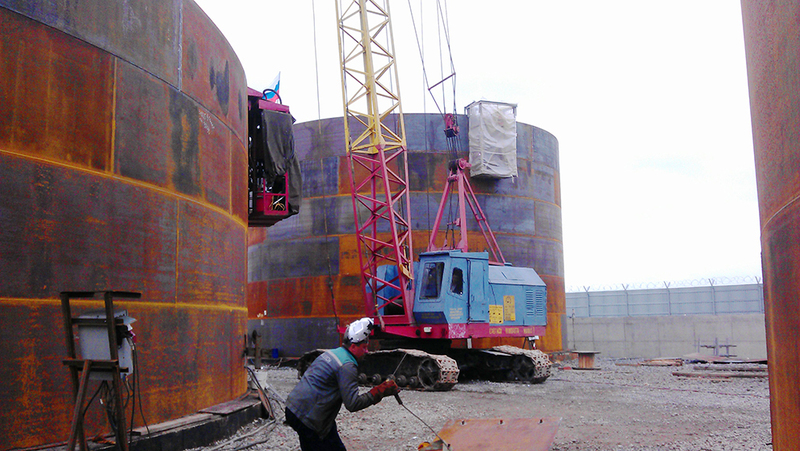 Construction of a plant for the yeast production in the free economic zone “Dankov”. 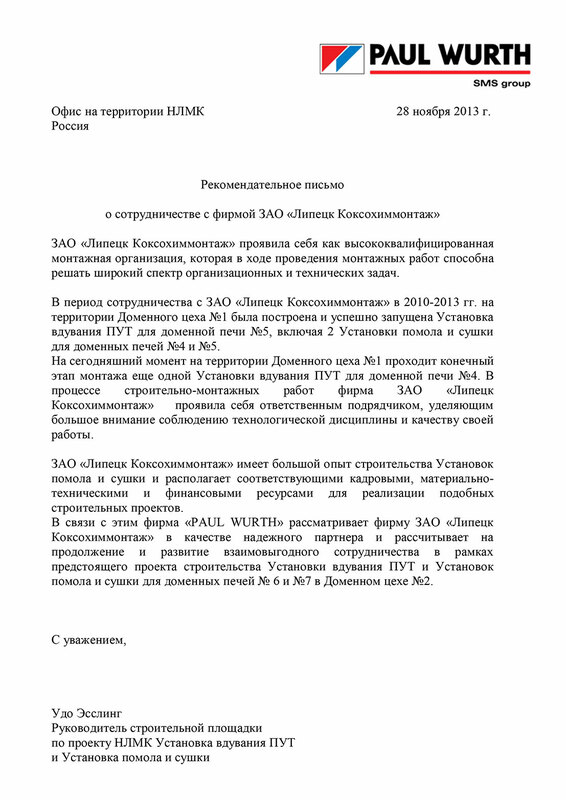 2017 — OJSC Stoilensky GOK. Obage fabric. Removal of the water canal. 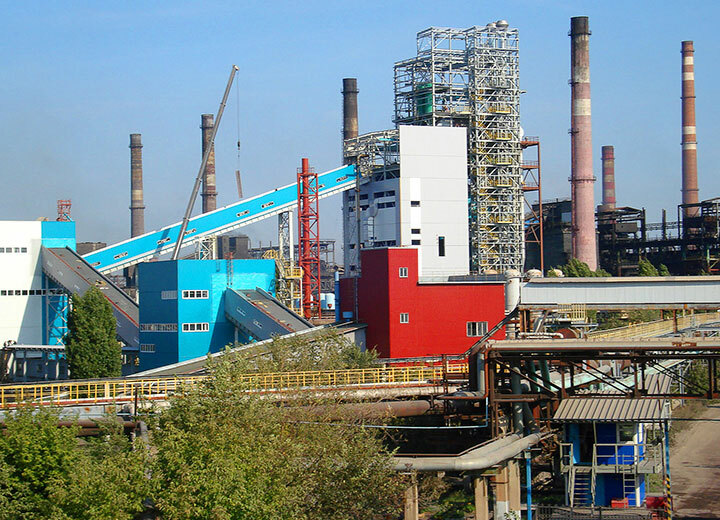 2018 год – OJSC “Lebedyansky Sugar Plant”. 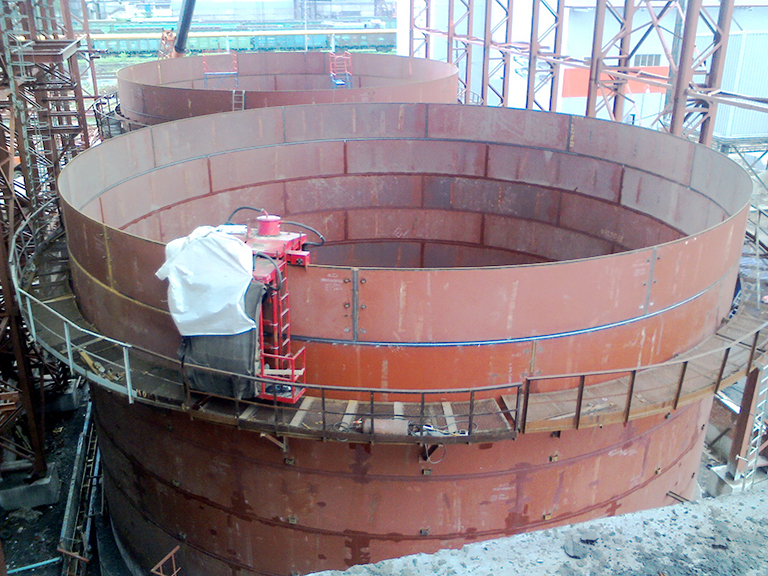 Production, delivery, installation of metal structure vertical clarifier VOU-1, clarifier of the juice of 2nd saturation in a complete set with basis parts. 2017 – 2019 — PJSC “NLMK”. Reconstruction of the industrial building of reinforced concrete shop for the production of steelmaking briquettes. 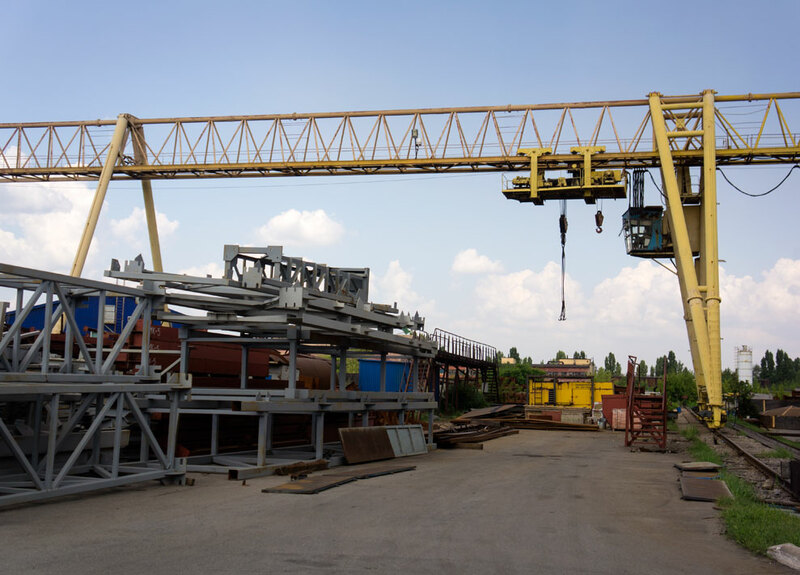 Production and installation of metal structures of the production building. 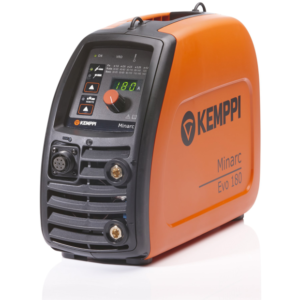 • Technological standardized and non-standardized equipment. • Installation of experimental (exclusive) equipment. 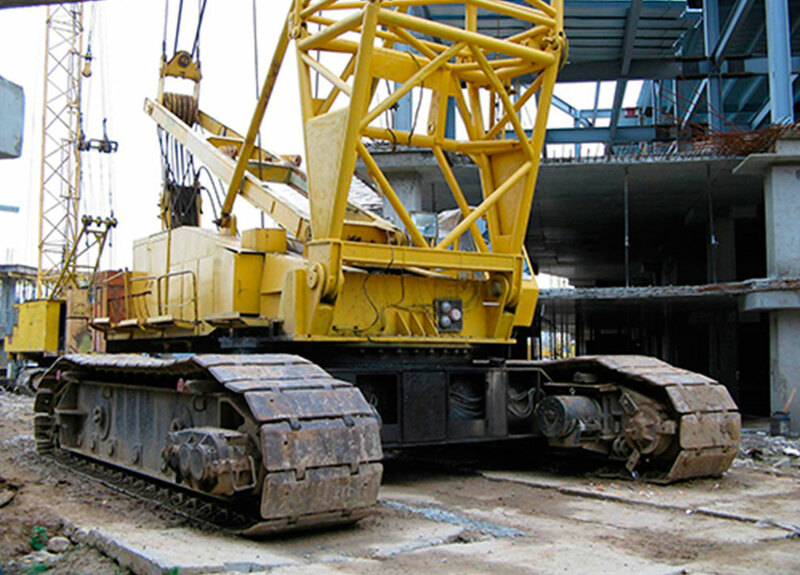 • Construction – frames of buildings and structures, domed structures, etc. • Enclosures, sandwich panels, profiled sheets, etc. 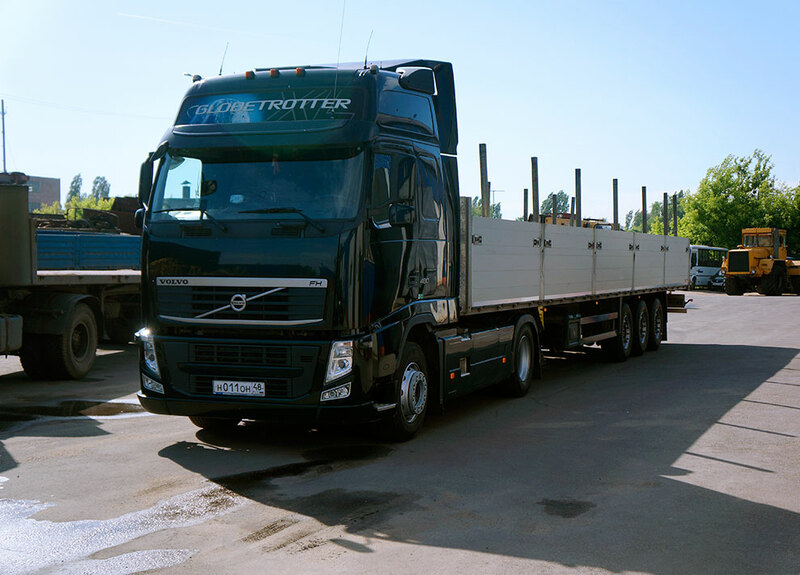 • Road – bridge structures, trestles, road fences, overpasses, etc. • Non-standard customized constructions under special projects. 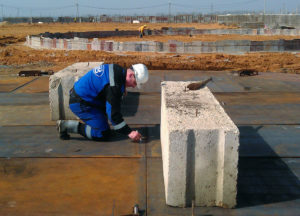 CJSC “Lipetsk Koksohimmontazh” has permit and all the necessary resources to work under engineering, procurement and construction contractor with the customer. Sets up contracts with subcontractors, monitors the quality of work performed and bears maximum responsibility for the result. 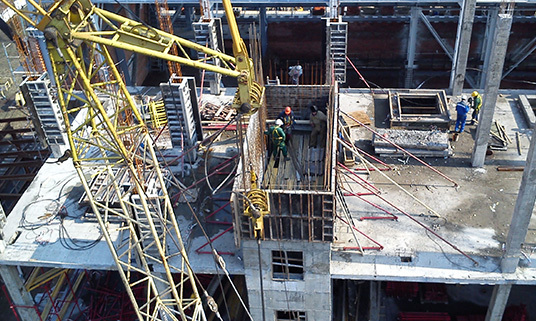 General contractor responsibility also includes the provision of industrial, fire and environmental safety of construction works and labor protection. 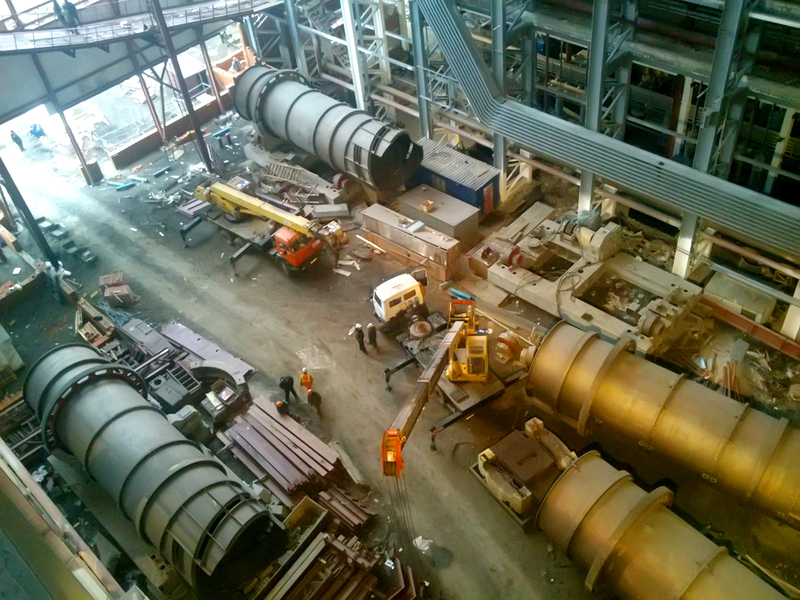 Kiln process complex. 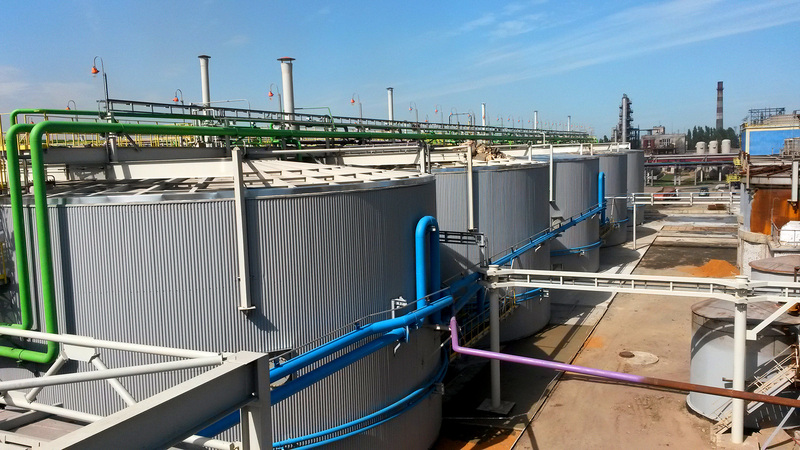 Installation of stirrer tanks, process equipment of kilns, process metal structures and pipelines. 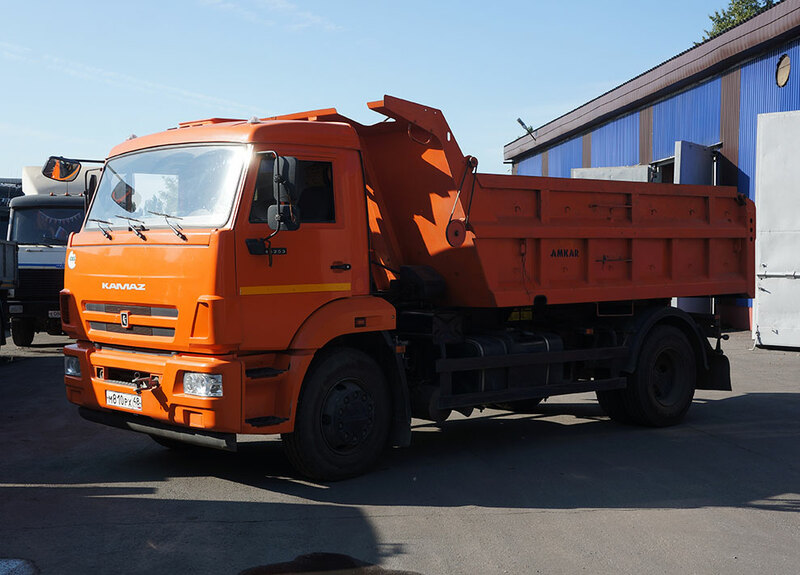 Customer: OJSC Mikhailovsky GOK (2014). Open storage of material and finished products (4,000 m²). 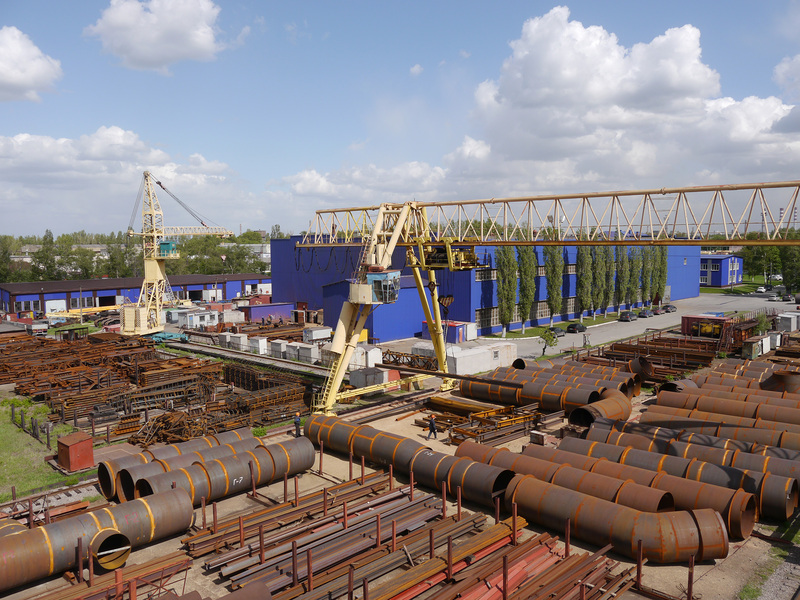 CJSC “Lipetsk Koksohimmontazh” possesses the whole range of necessary equipment for the production of high quality metal structures. 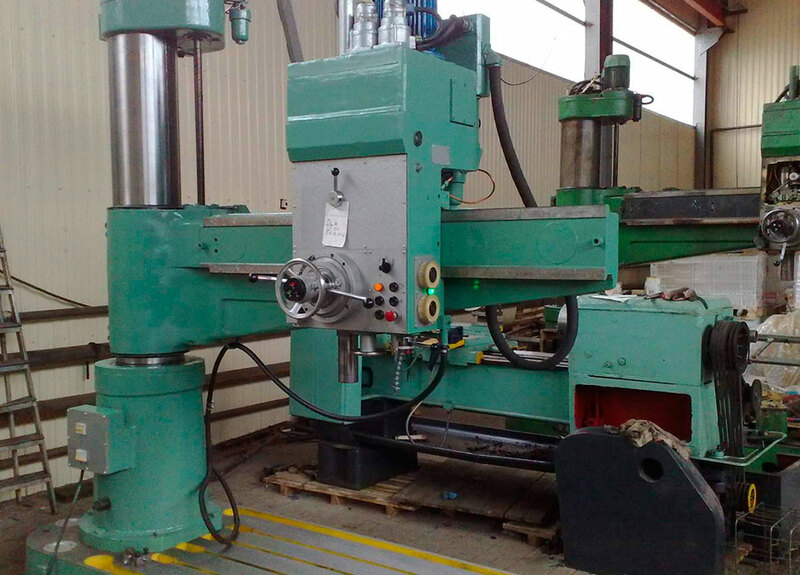 CJSC “Lipetsk Koksohimmontazh” has a large specialized machinery park. 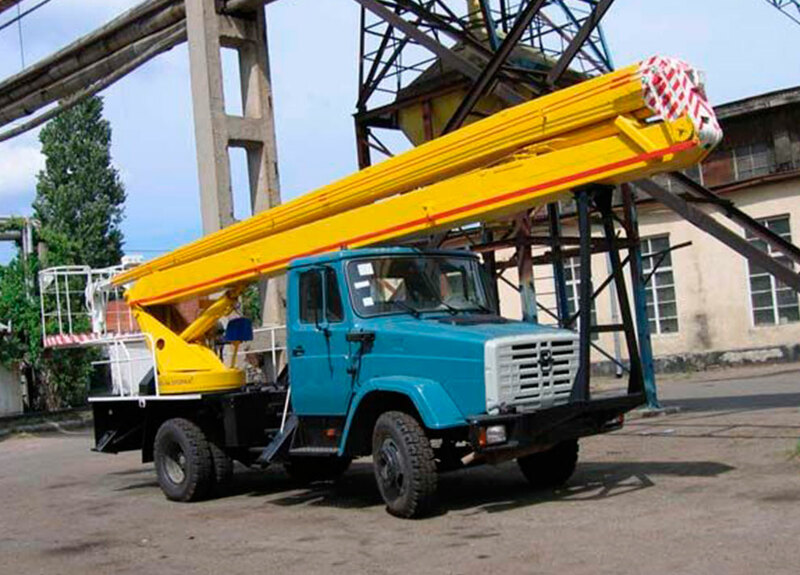 On the corporate premises there are garages and workshops for machinery maintenance. 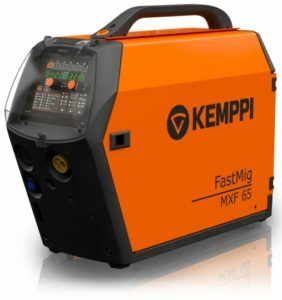 High-tech equipment and high qualification of our welders allows to perform work in the shortest time, maintaining welding process technology and the quality of the welds. 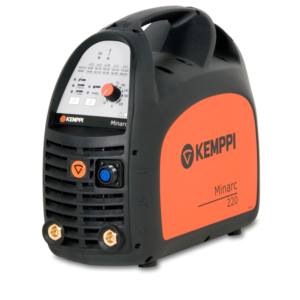 Principally we use the equipment of the world-renowned professional brand – KEMPPI. 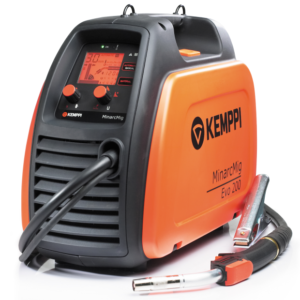 All the equipment and consumables used within welding activities are certified and standardized. 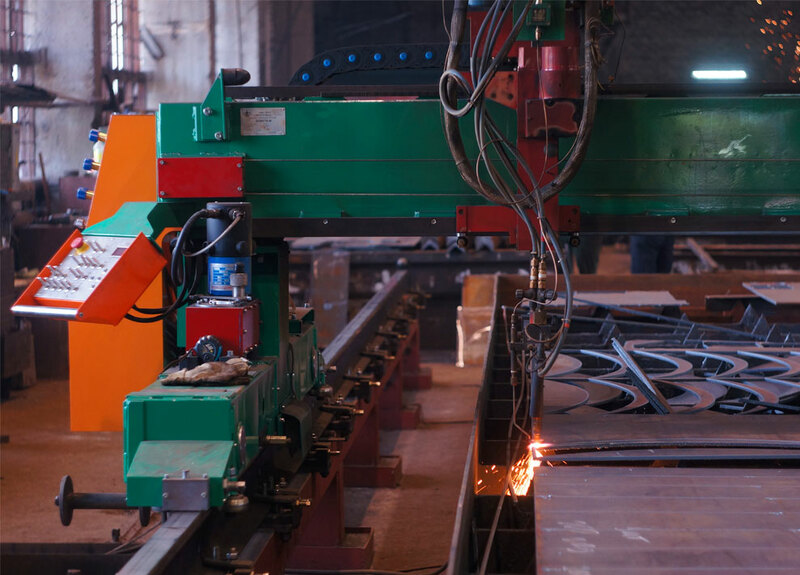 By virtue of our certified laboratory for welding and materials quality control, with full confidence we guarantee the quality of all the welding works performed. 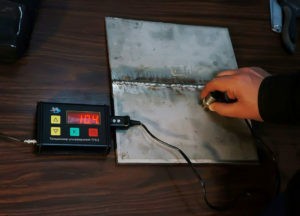 Welds metallography for intergranular corrosion. 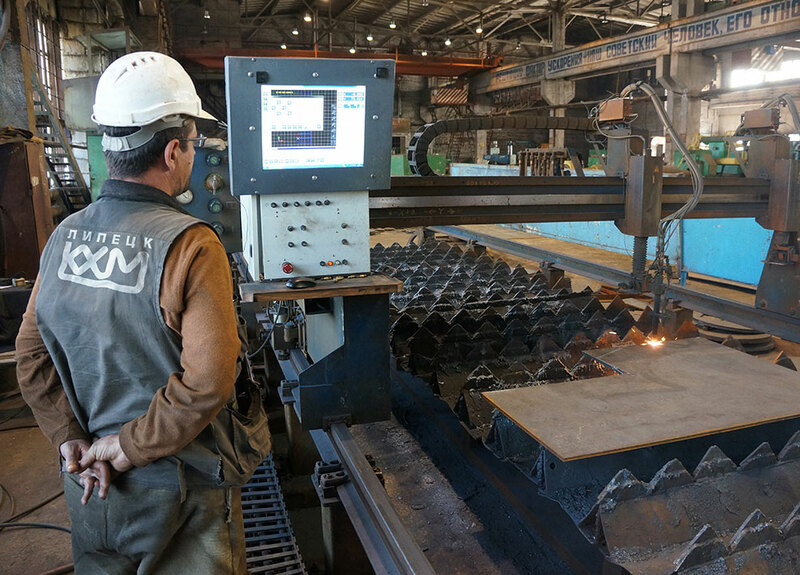 More than 400 specialists are involved in the departments and production processes of CJSC “Lipetsk Koksohimmontazh”. 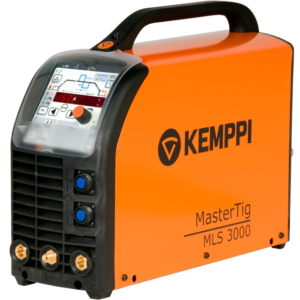 The company has certified quality and ecology management systems ISO 9001 and ISO 14001. 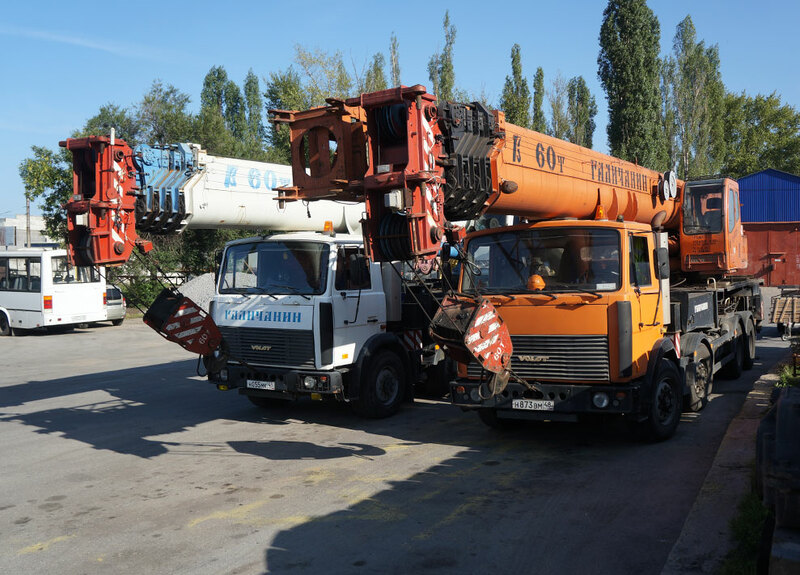 The employees of our company are experts in their respective field. 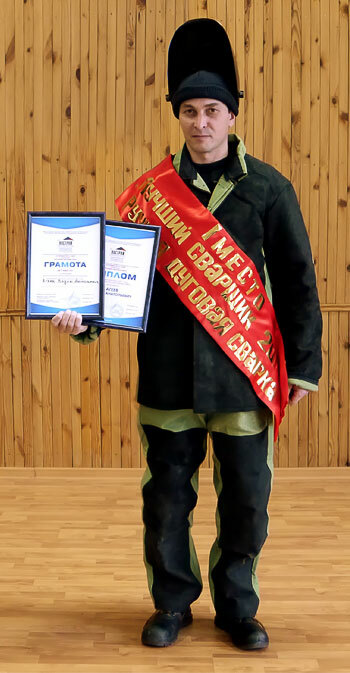 84 workers were awarded with state awards and certificates of honour. 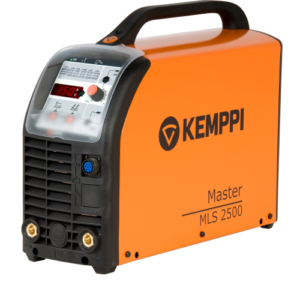 Our welders participate in city, regional and national professional skill competitions and scored a success in The best welder of the Central Federal District competition in 2017. Our main partner is PJSC NLMK. 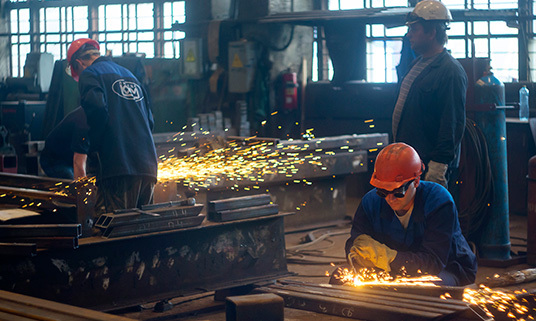 Within 56 years, more than 100 full-scale projects have been carried out for the Novolipetsk Steel.